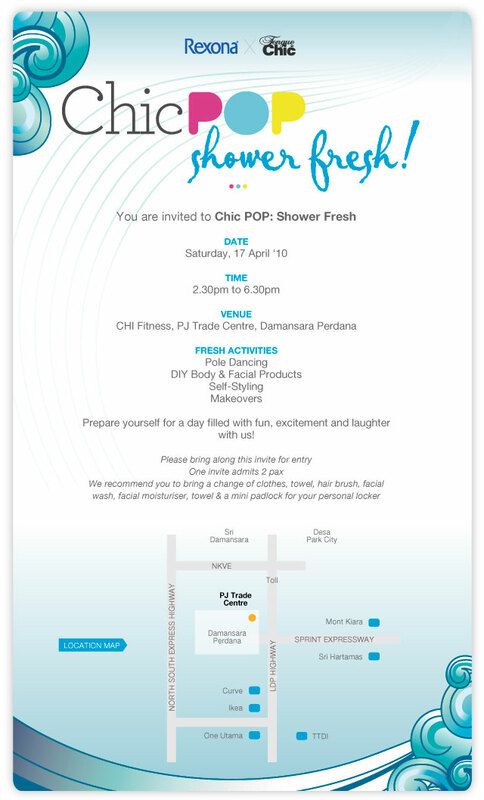 Though Chic Pop: Shower Fresh will have a host of activities to keep you occupied - DIY wonders with Mimpi Murni, perky styling tips with Lah'Lah'Land, makeup magic with Smashbox, and gyrating the pole with Viva Vertical - a party isn't quite the same without exciting prizes to take home, am I right? Well, we've got some juicy rewards to give away during the event. 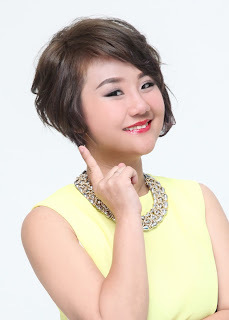 Also on that day we will be annoucing the grand prize winner of the Rexona Shower Fresh Contest. The contest may have closed, but I'm sure there are many excited people who are anxiously awaiting the results. Find out who walks away (or more like fly away) with a fullly-expense paid spa vacation to exotic Bali! 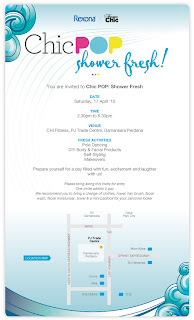 Chic Pop: Shower Fresh, you'll want to be there!